Limousine Service for Orlando International Airport – MCO by Florida Limousine Rental is here to solve all your airport commute woes! Have an important client to pick up, whom you absolutely must impress? 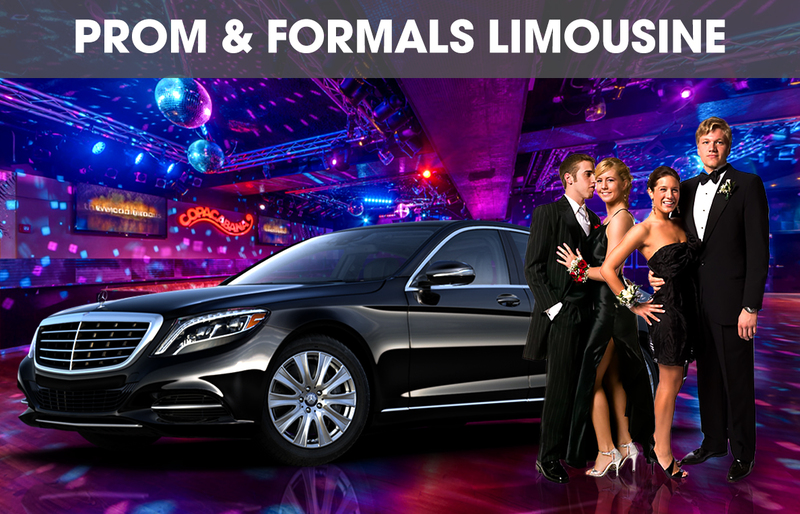 Or, simply in the mood to pamper yourself with one of the many stylish limos and party buses offered by Florida Limousine Rental? Well, you have come to the right place. We make sure that your style quotient is always at an all-time high with our fleet of limousines that scream posh perfection! Orlando International Airport handles the second biggest number of passengers annually, making it the second busiest airport in the country! Avail our limos for Orlando International Airport to help you explore outside the airport walls. The Walt Disney World with its 24 grand luxury resorts lie nearby. Hyatt Regency also has a hotel within the premises of the airport itself! Tons of fast food enterprises like Burger King is located within the airport to satiate your starving tummy immediately after landing. Grab a quick read at the Hudson Booksellers. We offer our luxurious limousines to you around the clock for pick-ups from and drop-offs at the Orlando International Airport-MCO. Travel in and out of the airport in style with our limos that are comfortable enough to drive away some of that jetlag. Our drivers are also very much in touch with the hotels and eating outlets near the airport so you can have the most carefree time with our limos for Orlando International Airport. 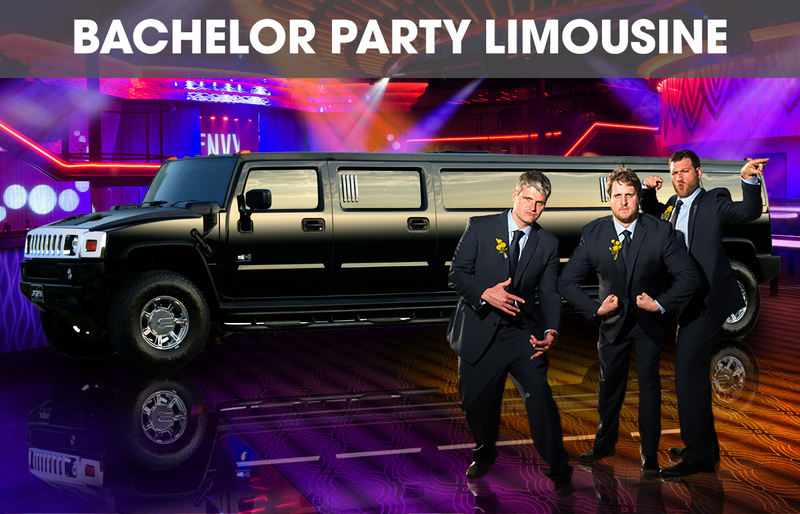 We even have party buses for special gatherings. You never have to worry when you have our limo service for Orlando International Airport with you. The 1967 Rolls Royce is your ideal car. 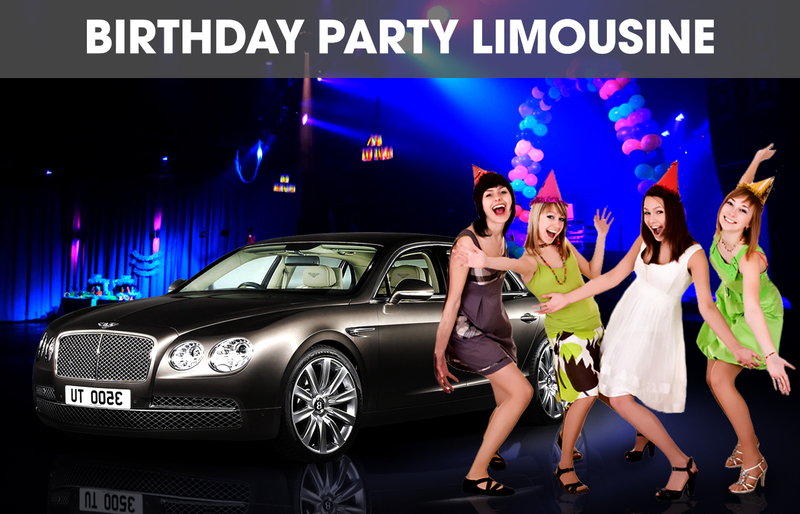 You can also opt for our 8 passenger Lincoln MKT stretch limo or the 6 and 8 passenger Chrysler 300 Stretch limo, if black is the colour you want. Our 12 passenger Ford Expedition stretch white limo is the most stylish option and for even larger parties, you have our 14 passenger Hummer white stretch and our 29 passenger party bus. So, planning a trip to or out of Orlando soon? Have a layover at the Orlando Airport and want to explore the place before your next flight? Our cars perform to the best of their abilities and our drivers are some of the most experienced professionals in their field. The pocket pinch isn’t really much either. So call us now or order our Limousine Service for Orlando International Airport-MCO from our website with the help of a customer care executive at Florida Limousine Rental right away!